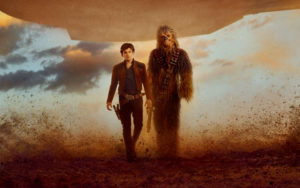 Solo: A Star Wars Story wasn’t that bad– even I find it a bit unfair to add it to the list! But as a pretty big genre fan, something I really detest is fan-service and this movie had it in spades. I know that there are those that really liked this movie (and it makes sense since they were catering to the fans) but it felt like that was the only point of this movie: to make Star Wars fans happy. Hell, they even hung a lampshade on Solo shooting first– it felt more like a big-budget fan-film than an official Lucasfilm Star Wars movie. For a movie about an extremely popular character, it added nothing new to the mythos and didn’t flesh out Han Solo’s character. Oh, Shane Black, how did you get this movie so wrong? 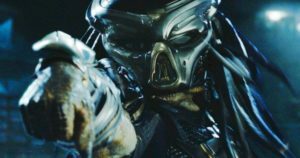 To be fair, something about The Predator feels like there was a lot of studio interference. It watched as if two different parties were trying to make two different movies and turned it into a mess. Black’s witty one-liners are here and so is some competent staging, but I cannot remember much beyond that at all. The whole movie was so forgettable that it slipped into a memory blackhole. The only thing that was interesting about this movie was the last minute of the movie where a Predator Killer suit (which I can only describe as Iron Man with dreadlocks) is revealed as a way to fight off the aliens– and we never got a chance to see it in action. That is the movie they should have made: a bonkers movie that is basically Iron Man vs Predator and it blows my mind that they wasted that opportunity. Oh, and I totally forgot about that ending. The only reason I remembered it was by going back into my notes. That’s how forgettable this movie was. 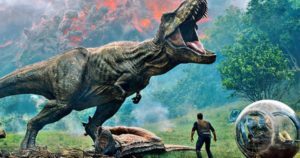 Speaking of wasted opportunity… Jurassic World: Fallen Kingdom is probably the dumbest movie I have seen in a long time. I wish it was as forgettable as The Predator and scrub from my memory. Nothing about this movie made a lick of sense. Everything about it feels like a half-baked idea that was shoe-horned in without rhyme or reason. We were promised an entertaining movie that would explore interesting ideas and we got stupidity. With writing like this, I can see why Kathleen Kennedy canned Colin Trevorrow’s screenplay for Star Wars: Episode IX and rehired J.J. Abrams. But the worst sin Fallen Kingdom committed was that, somehow, they made Chris Pratt boring. To this day, I don’t know how that is even possible… the man is made from pure, refined charisma. Ha! I bet you forgot The Cloverfield Paradox even happened! 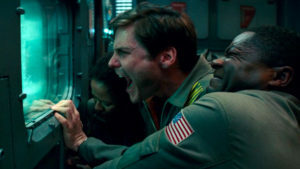 A surprise trailer aired during Super Bowl LII announcing the film’s title and connection with the Cloverfield franchise. With it came the astonishing news that it would be available for streaming on Netflix right after the game. But there was a reason for the short announcement and release: this film felt like a sci-fi TV movie from the late 90s that was scheduled to air at 4 a.m. It provided a reason for the connection between Cloverfield and 10 Cloverfield Lane but it also might have completely stalled the franchise. Bad Robot’s Overlord was heavily rumored to be a Cloverfield movie but when it came out this past November, there wasn’t a single connection. It could be the rumors were wrong but I bet we won’t see another Cloverfield movie for a long, long time. If ever. 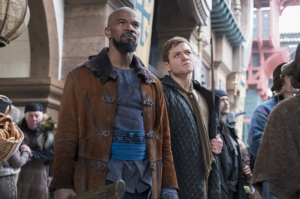 For those of you who thought it couldn’t get worse than Guy Ritchie’s King Arthur: Legend of the Sword from 2017… Robin Hood is here to prove you wrong in 2018! I swear, from the marketing, I thought this movie was a post-apocalyptic retelling of the story. Even while watching it, I thought that twist would come. So imagine my surprise when it turned out not to be the case. The best thing I can say about this movie is that it is unintentionally hilarious, belongs on The CW, and improbably stars high profile actors. Truly awful. 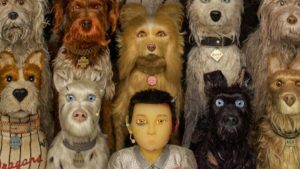 Wes Anderson can turn out some wonderful movies and I loved the hell out of Isle of the Dogs. The animation was glorious, it was wonderfully stylized, and the story was wildly inventive. Every character has a chance to shine and the script was remarkable. Not many movies out this year were originals so it was a breath of fresh air. I love Marvel Studios movies. They’ve somehow not only been able to create a winning formula but have begun to transcend that formula. 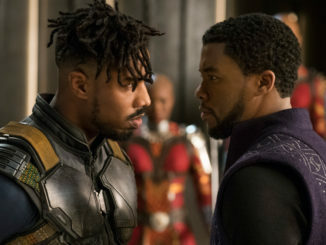 Black Panther felt like the culmination of that evolution, providing a unique origin movie and quite possibly one of the most interesting Marvel villains the studio has ever produced in Michael B. Jordan’s Killmonger. 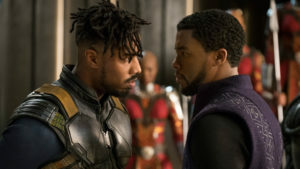 The studio is usually known for heavily focussing on the main character but Black Panther really fleshed out the side characters to the point that it felt far more of an ensemble than most of their movies. You knew this would be on the list. 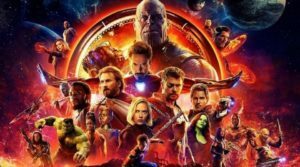 I had a hard time choosing between Black Panther and Avengers: Infinity War. 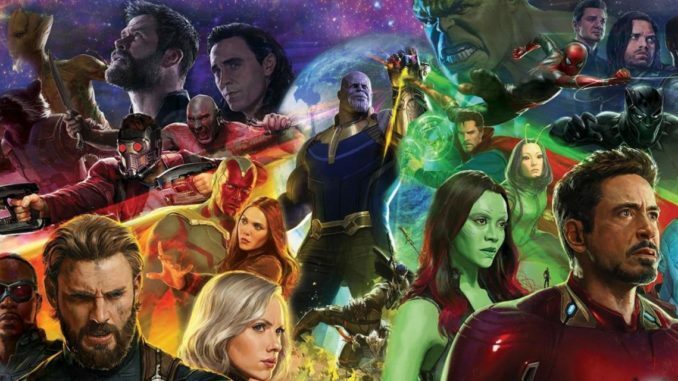 Infinity War edges it out, however, because it cheated since these characters had been developed for years and you deeply cared what happened to them. This movie went for the jugular and pulled out all the stops. It was action packed and emotional, building upon ten years of storytelling. The movie is a masterclass in successfully leveraging a huge cast while having every character play a part. 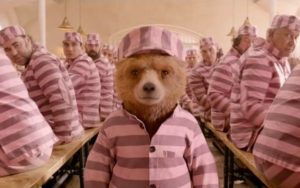 Yeah, I love the Marvel movies but Paddington 2 delivered a huge bucket of heart. This was a movie that outshone the original and was perfect in every way. Wonderful performances, funny moments, and a bit of a tearjerker. This is a movie that is wonderful for everyone. I’m cheating with this final entry. The one thing that I am ecstatic not to hear about this year are cinematic universes. 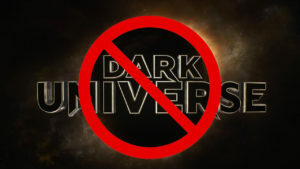 No word on Universal’s Dark Universe, Warner Bros. is downplaying the Worlds of DC films with Aquaman barely tying into Justice League, and not a single new cinematic universe has been announced. Right now, the only other cinematic universe that isn’t being retooled is Legendary’s Godzilla vs King Kong film and even that isn’t being discussed much for Godzilla: King of the Monsters. Even Bublebee might be more of a reboot rather than an entry in Michael Bay’s Transformers universe. I’m not saying that cinematic universes are bad– far from it– but it finally feels like Hollywood isn’t pushing them anymore. I feel like they should organically come together rather than being planned from the get-go. That is the best I could ever hope for from films in 2018 and it did deliver that. All-in-all it was a year that should have delivered the rebirth of the Predator franchise, deepen the Jurassic World trilogy, and flesh-out the Star Wars universe. Warner Bros. had the chance to knock it out of the park with Aquaman (spoiler: it was just ok) and Steven Spielberg should have created something magical with Ready Player One (spoiler: he didn’t). So many missed opportunities and misfires this year that I cannot fathom how so many franchises got it so wrong. Let’s all hope that lessons were learned and can be applied to 2019.